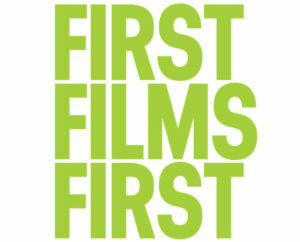 FIRST FILMS FIRST | DEADLINE EXTENDED TO AUGUST 1ST! 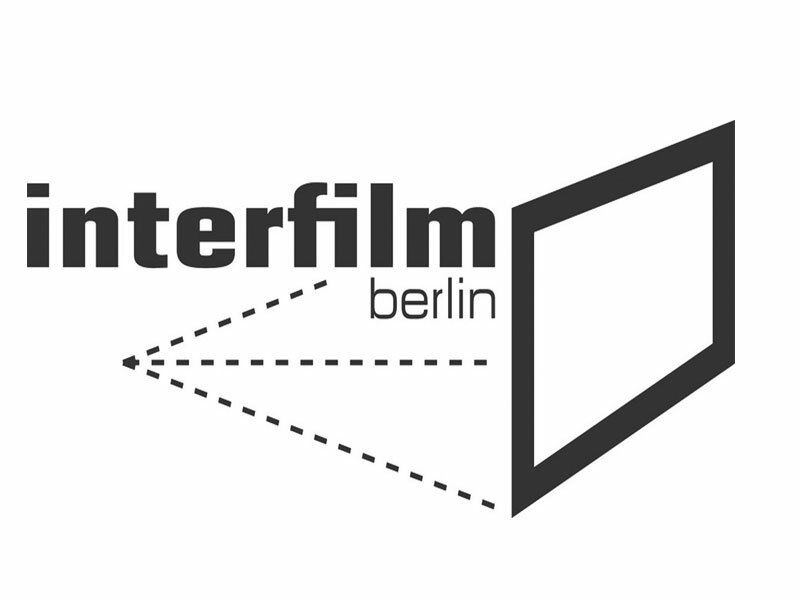 WIN A TRIP TO INTERFILM FESTIVAL BERLIN! 14 Jun DEADLINE EXTENDED TO AUGUST 1ST! WIN A TRIP TO INTERFILM FESTIVAL BERLIN! DEADLINE EXTENDED TO AUGUST 1ST! WIN A TRIP TO INTERFILM FESTIVAL BERLIN! 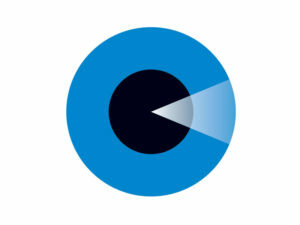 a short film project and win a trip to the 33rd Interfilm Berlin. Deadline for the application is August 1st. The jury will announce winning scriptwriters and projects by September 1st. Three wining scriptwriters will be invited to the 33rd interfilm Berlin. Meet the Scriptwriters and interfilm Berlin will cover their travel expenses, accommodation and accreditation. LABOT’S “HER JOB” TO PREMIERE IN TORONTO!